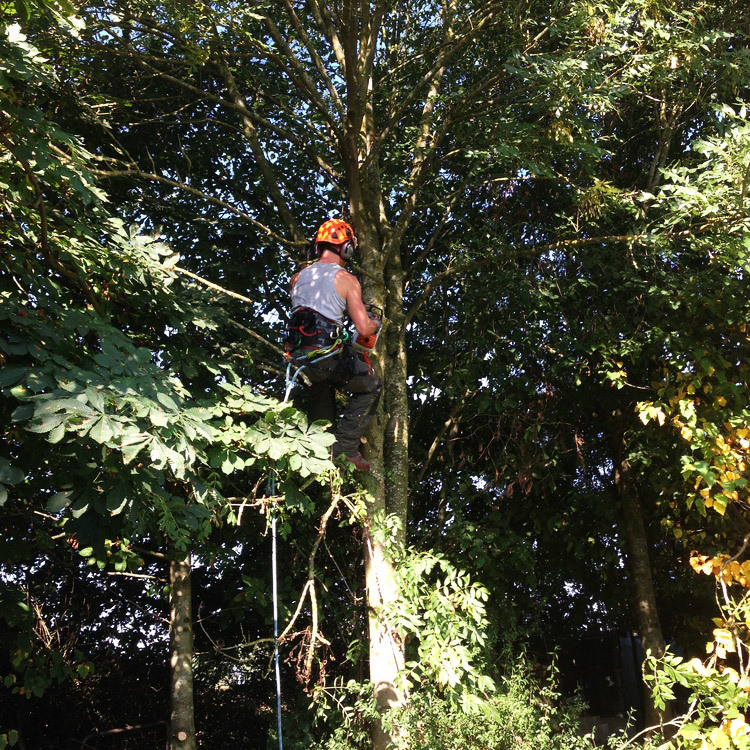 We are specialist Tree Surgeons and arborists covering Bromsgrove and the surrounding Worcestershire area. Our services are centered around tree and hedge cutting, covering everything from formative pruning through to the dismantling and felling of larger trees. 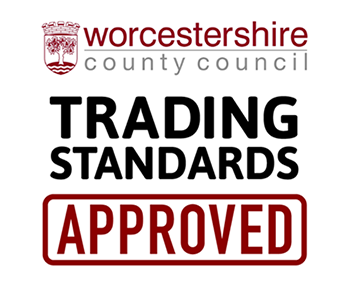 We are fully qualified and insured and always remove and dispose of all garden waste and debris. Below are some of the services we offer and a short description of each. For a free estimate please get in touch! Crown raising involves removing the lower branches of a tree to increase the space under the tree. This is often necessary for access purposes where you need space to pass under or park beneath a tree. Crown raising or ‘crown lifting’ and the trimming of foliage for the remaining branches reduces the weight from a tree which means it may lift up naturally. It also allows more light to pass through. This the removal of dead limbs or branches from a tree without which the dead wood is likely to break off or could become dangerous. Removing the dead wood reduces the weight of the tree and therefore the risk of limbs falling or breaking off in storms or high winds. If dead wooding is not carried out then as well as the safety aspect there’s also the risk to the health of the tree. Dead wood can attract pests and disease which can spread to the remaining healthy areas of the tree. Prior to tree removal we will assess the tree and it’s environment and establish the best method to fell the tree safely and to avoid damage to the surrounding areas. Tree felling may be required where a tree is diseased or damaged and where other pruning techniques are not viable or where a tree is causing damage to surrounding property. The stumps of felled trees can often get in the way of progress, whether it be to replant another tree or perhaps put up a shed at the end of the garden. Our ‘Predator’ Stump Grinder, is small enough to gain access into most gardens whilst being powerful enough to tackle many of the larger stumps. Branches can be removed from within the crown of the tree to make it appear less dense. Hedge maintenance trimming is generally carried out between the spring and summer months. Long standing and established Hedges require trimming to keep them dense and compact. For formal hedges we recommend more frequent trimming than informal hedges. Hedge trimming can be carried out to your exact specifications. 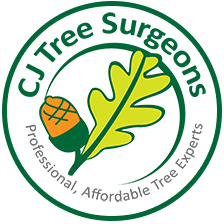 If you’re looking for a tree surgeon and a professional tree and hedge cutting service you’ll be pleased to know we cover Bromsgrove, Droitwich, Redditch, Barnt Green, Harborne, Bearwood and Edgbaston.